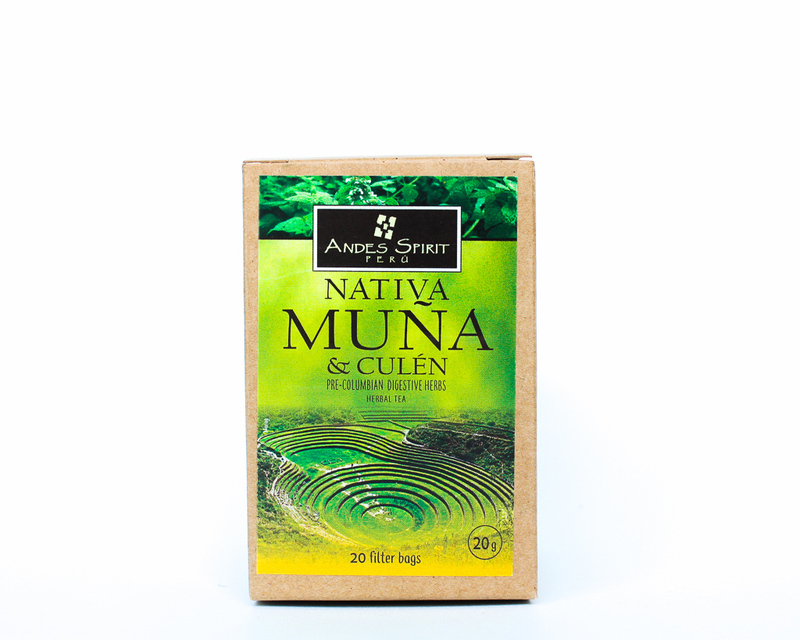 Inspired in the magical spirit of the Andes mountains, Andes Spirit was born to spread love for nature and ancient Peruvian cultures offering you a premium line of natural infusions. We believe history is invaluable. Our mission is to preserve the magic our Inka ancestors discovered and embrace their wisdom by keep their traditions. The Andes experience in a cup of tea. Our leafs are selected to provide you with the best quality of product that ensures a premium end finished product with a unique flavor and essence. 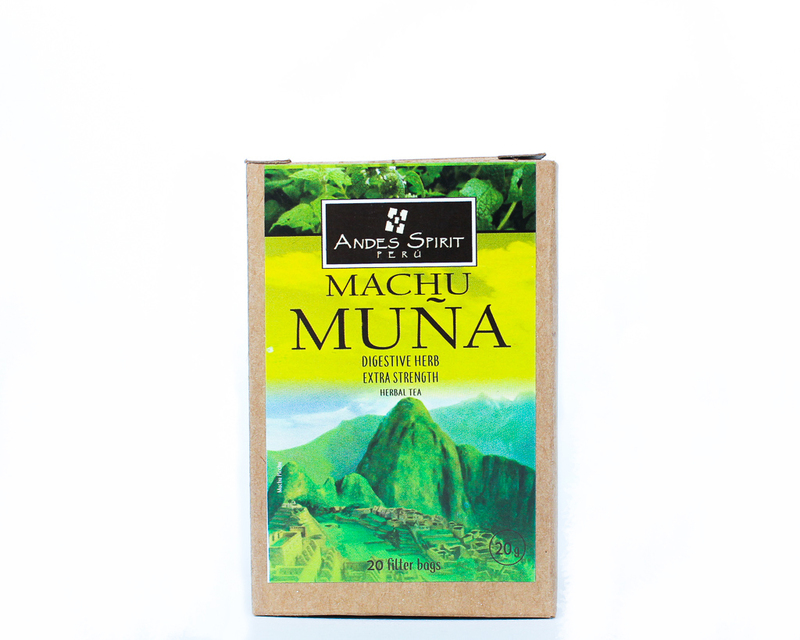 Sustainably farmed, harvested by hand and using ecological packaging, Andes Spirit employs local workforce in Peru. Blessed by Mother Nature and grown in The Andes… Andes Spirit infusions will transport you back to Inka’s traditions with it’s essences. 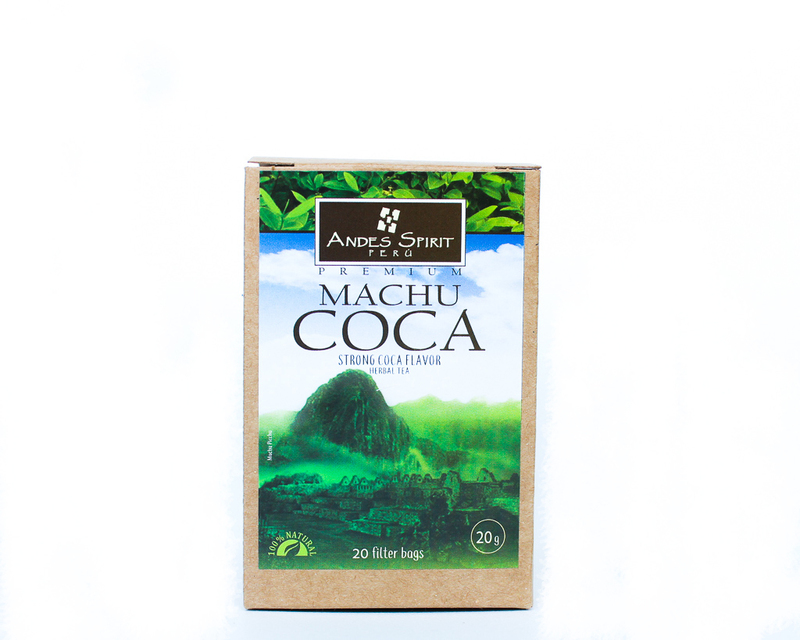 A blend of pre-columbian herbs with a slight field taste, offers amanzingly proven digestive benefits used by native people for thousands years.